(up to $4k per month) from your mobile phone. All it takes is 1 trade per week. 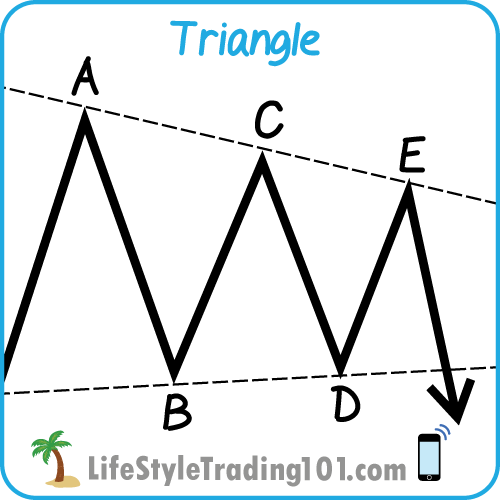 We teach high probability bets via Chart Analysis + Options. 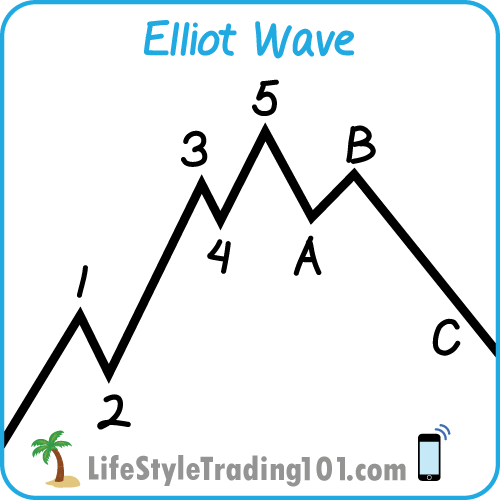 To identify these high probability opportunities and execute on them using weekly options, you’ll first need to understand some fundamental concepts of Elliott Wave Theory and options trading. You can also listen to our weekly podcast on iTunes. Our goal is not only to encourage everyday people to grab their tiny little piece of the global trillion dollar financial marketplace. but also to educate you so you can have the financial freedom you deserve and so that you can teach others this life-long skill. SilverSurfer is the guy who analyzes the daily markets and brings you all the great content this site has to offer — from daily blog posts to weekly audio podcasts to video tutorials. As a hedge fund trader with experience as a prop desk equity derivatives trader at an investment bank, SilverSurfer is an expert not only at surfing the market waves, but also at explaining seemingly complex trading and options terminology so that everyday people like you and me can understand and make money from the markets.